Does The Moss Come Standard? My guidebook listed something called the “Ecumenical Patriarchate of Constantinople” as a suggested stop on a walking tour. I had no idea what that was, but being a fan of big words, I decided to check it out. Down a nondescript street, I followed a plain brick wall until I came to a gate, which led to a courtyard. Within, people were milling about, and nobody paid me any mind. I might have left, but decided to press my luck and duck into the building which seemed to be the focus of general activity. 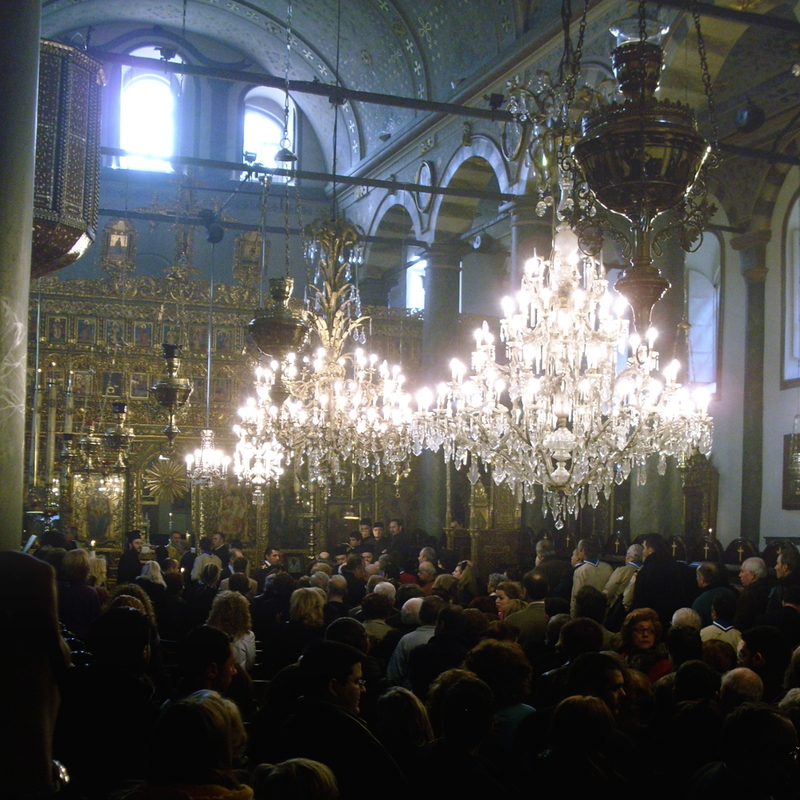 What I had wandered into was essentially to the Vatican of the Orthodox Church. It’s not a great analogy; most orthodox churches are organized along national lines and are headed by their own bishops, or Metropolitans, and don’t have a single pope figure who would lead them all. But the Patriarch of Constantinople is regarded as “first among equals” (Primus Inter Pares) and is the de facto spiritual leader of the world’s 300 million orthodox christians. It was my dumbest stroke of luck to stumble, unknowingly, on such a religious center. With no tripod and the worthlessness of flash photography, I was limited in the shots I could get, but I you’ll get some sense of place from these. 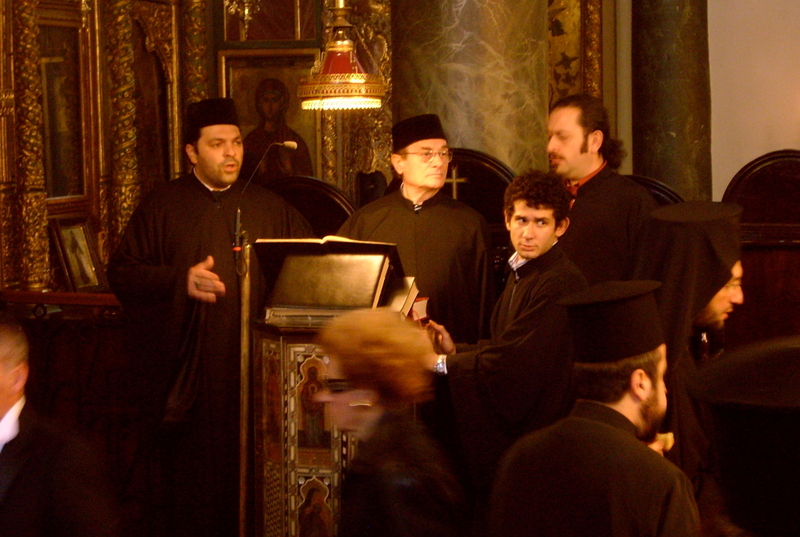 The Wikipedia page for the Patriarchate is here. 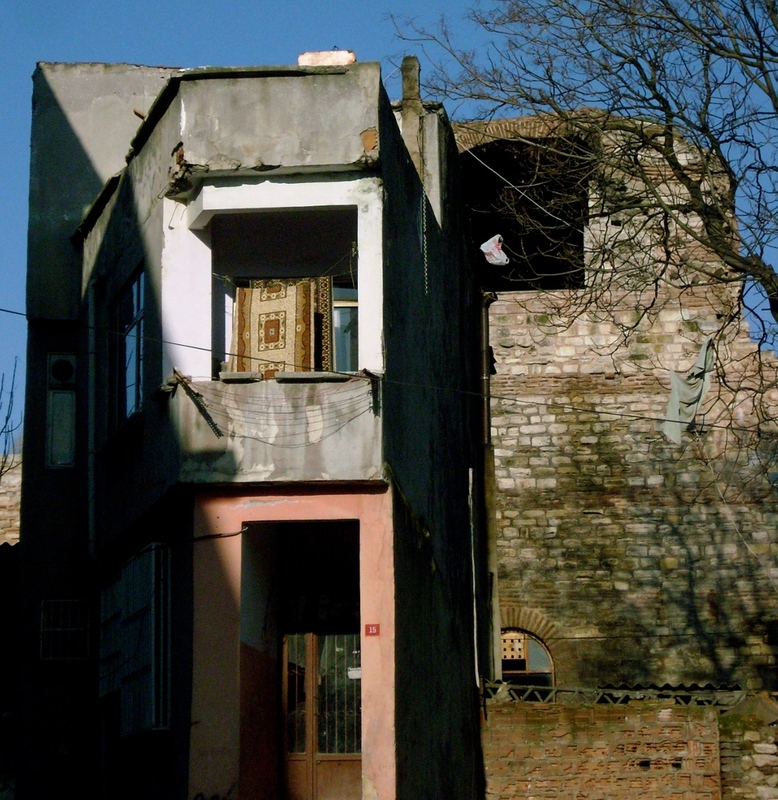 It’s a fascinating glimpse into the byzantine history of this institution (pun fully intended) and its relationship with the Ottoman and, later, the Turkish states. What may be most remarkable about this feat of Roman architecture to American eyes might be just how accessible the walls are. We are fussy about our history, perhaps we haven’t as much of it as others. 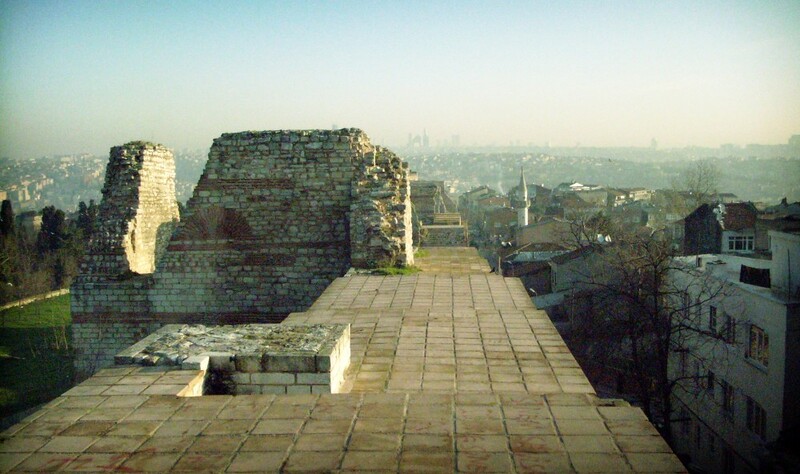 In Istanbul today, the Theodosian walls are as much part of the city as surrounding roads and homes. 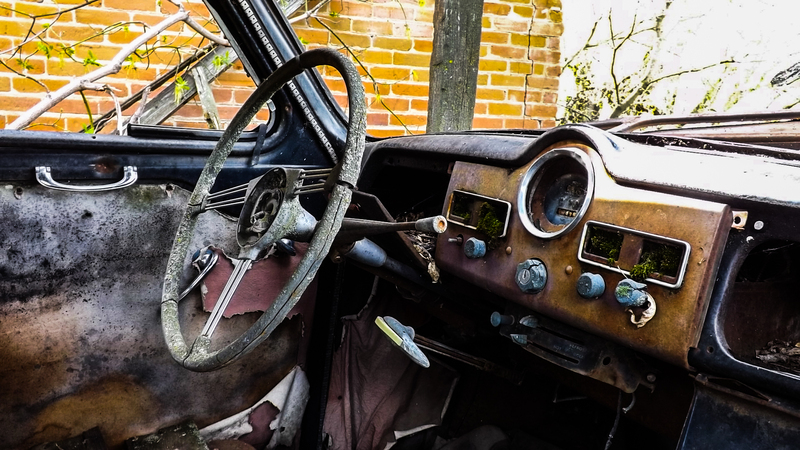 It’s not uncommon to see an alcove or former garrison quarters being used as a garage or storefront. In one case, a newer residence has been built right into a section of the wall. Way back in the unilluminated age of segregation in the United States to our great shame we did not afford all people the same rights to basic services such as health care; this was based solely on the color of one’s skin. Certain regions of Indiana (as in most of it) failed to provide hospitals for people of African decent and turned them away from the doors of public, “whites only” hospitals. Gary Indiana was no exception to this despite the fairly large black population and so Dr. Frederick McMitchell took it upon himself to open the McMitchell Hospital to serve this under served portion of the populace in 1929. The following year the two neighboring hospitals relented in their segregation policy, but McMitchell stayed open for another 30 years during which time it became St. John’s Hospital. Sadly this historic and lovely building is quite possibly beyond rescuing at this point; there is so much damage that the interior is quite unsafe and we did not stay long. I wasn’t even going to try walking down this hallway, the section of floor I was standing on was already a good 2 inches lower than the entry way, and this hall another 3 inches lower than that. You can just barely glimpse the second floor through the gap in the wall here, it appears there used to be a door somewhere in this mess but only half of it is above floor level now. If I could save any one building in Gary Indiana, it would be this one.